Hey lovelies! All of you know my love for beauty finds in budget. It is a well known fact that almost all of us today’s makeup fans began our journey with inexpensive picks from local market. Even today, there are thousands of beauties who would like to experiment with makeup and tools but the ridiculous price tags refrains them. I remember paying Rs.990 for a lipstick (MAC) seemed like a crime to me during my student days. Things have changed now and even I have my favourite picks from high end brands, but what has not changed is my love for budget finds which are high in quality but not pocket pinching. One of the most essential things to start your makeup with is a set of decent brushes. But I personally know women (and I myself am one of them) for whom spending Rs.2000 on a single brush (branded ones) seems insane. All my makeup brushes are unbranded ones bought from Chinese websites and they are going strong since the last two years with no shedding. The bristles are smooth and they haven’t turned scratchy as well. Thankfully, Amazon has started stocking those kinds of brushes finally and today I have picked five such sets which look promising on quality. Read on to find out Makeup brush sets under Rs.500 in India! 3. Puna Store Oval Brush Set, 5 pieces. 4. Generic Foundation, eyeshadow Makeup Brush, 10 pieces. · This is not a sponsored post. I have just made a list of my personal picks since I am using similar stuff since last couple of years and can vouch for longevity and quality. The picks here are the ones which have best customer ratings on Amazon. · The brushes I personally use i.e Dupe of Zoeva Rose Gold Brushes (read review HERE) were bought from Aliexpress.com. 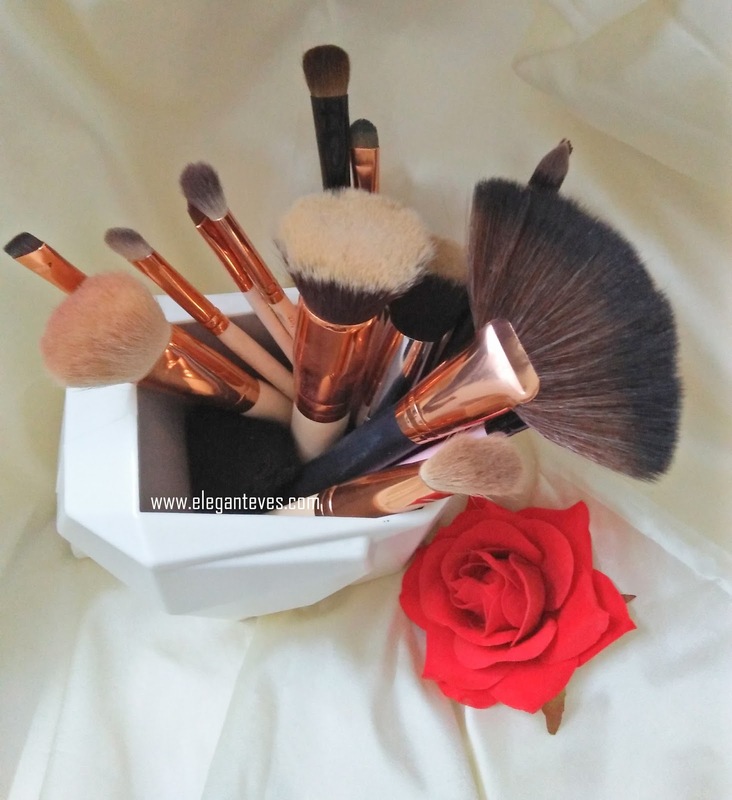 The point of this post was to pick the affordable makeup brushes easily available in India. 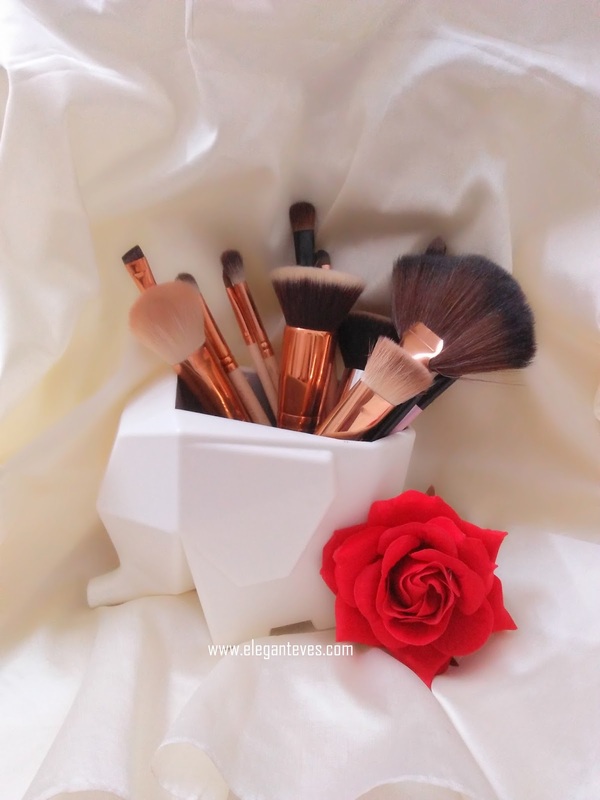 · The pictures used (except the brushes in Elephant holder) are all screenshots taken from Amazon.in and we do not own them. · The prices are subject to changes as per Amazon’s policy. We do not have any right over that. Did you find this post helpful?? Do you want us to do more such “budget finds” posts? Let us know! Lovely compilation and sooo interesting.. Even I use the brushes from ali express and they're a bomb, really had no idea they're available here as well. Thank you for dropping by! I swear Aliexpress brushes are so good :D I never felt need to switching to branded ones. These brushes seems to be a good buy. I need to check those eye makeup brushes from puna store. 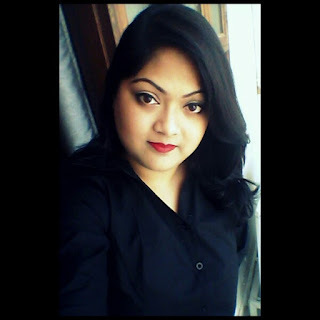 Loved your click you shared on Instagram and in this post.